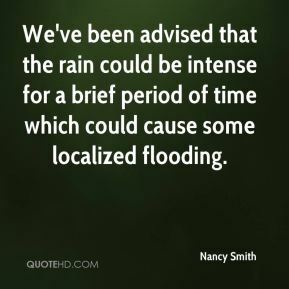 We've been advised that the rain could be intense for a brief period of time which could cause some localized flooding. 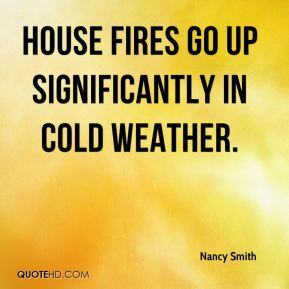 House fires go up significantly in cold weather. 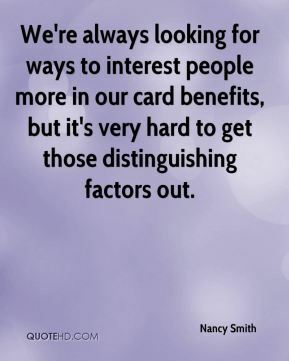 We're always looking for ways to interest people more in our card benefits, but it's very hard to get those distinguishing factors out. 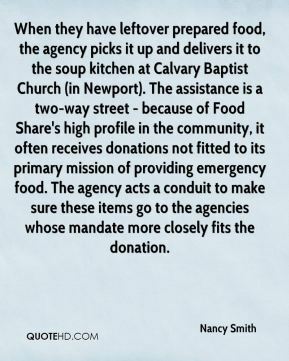 When they have leftover prepared food, the agency picks it up and delivers it to the soup kitchen at Calvary Baptist Church (in Newport). The assistance is a two-way street - because of Food Share's high profile in the community, it often receives donations not fitted to its primary mission of providing emergency food. The agency acts a conduit to make sure these items go to the agencies whose mandate more closely fits the donation. Whenever you get that dramatic of an increase, it bears watching. It's always hard to measure the amount of fraud in the market. 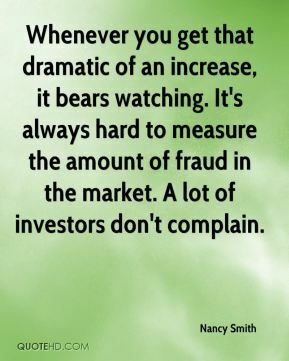 A lot of investors don't complain. Young students today have so many fresh ideas about the world and their future. 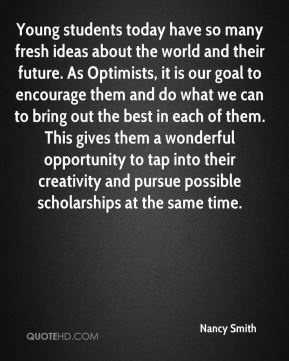 As Optimists, it is our goal to encourage them and do what we can to bring out the best in each of them. This gives them a wonderful opportunity to tap into their creativity and pursue possible scholarships at the same time. 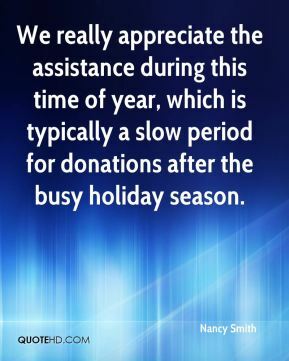 We really appreciate the assistance during this time of year, which is typically a slow period for donations after the busy holiday season. 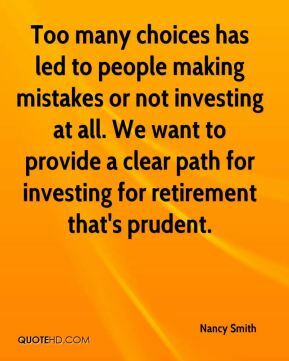 Too many choices has led to people making mistakes or not investing at all. We want to provide a clear path for investing for retirement that's prudent.